Mi Go, the fungi from Yuggoth. 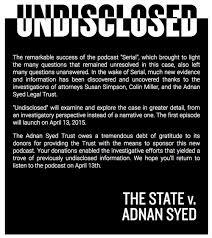 We will also be talking about the Serial Podcast. 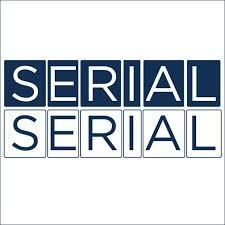 And the Good, bad, and the ugly of the podcasts of the podcast.